If you need a refresher, the 7.1.2 update is pretty minor, with only a handful of notable new features. The Pixel's fingerprint scanner gesture is now available for the Nexus 6P and 5X, the Pixel Launcher has made it to the Pixel C, and you can choose where to set live wallpapers. The update also includes a new battery usage list. 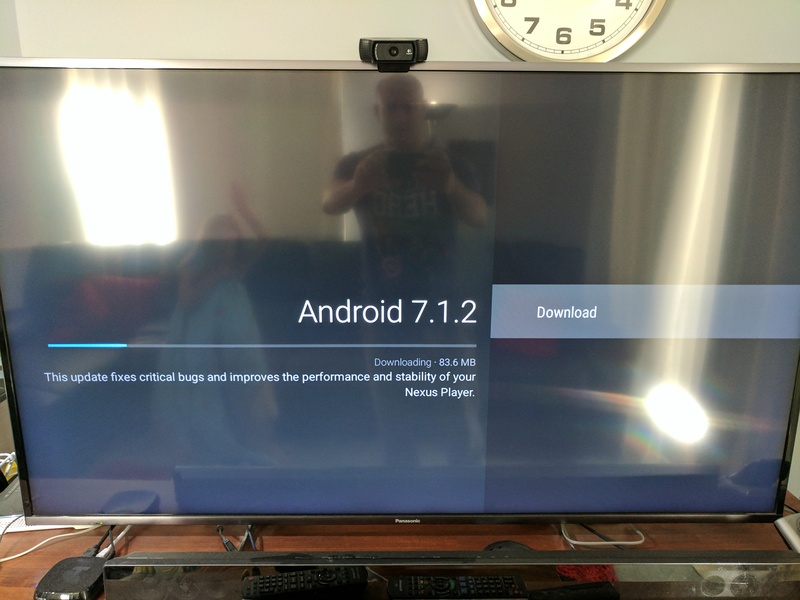 So far we've only seen reports of the Nexus Player and Pixel C receiving the update, but other devices should come soon. Google's OTA and Factory Image pages have not yet been updated. 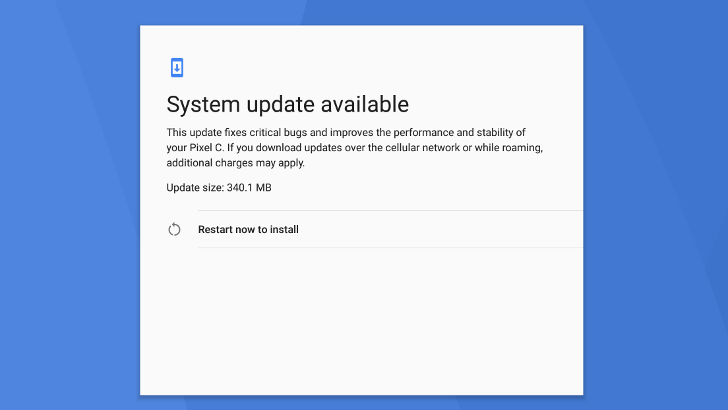 Keep in mind that the 7.1.2 update is not planned for the Nexus 6 or Nexus 9.